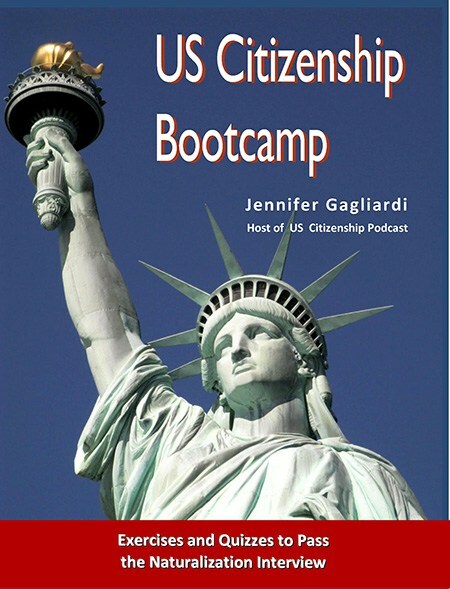 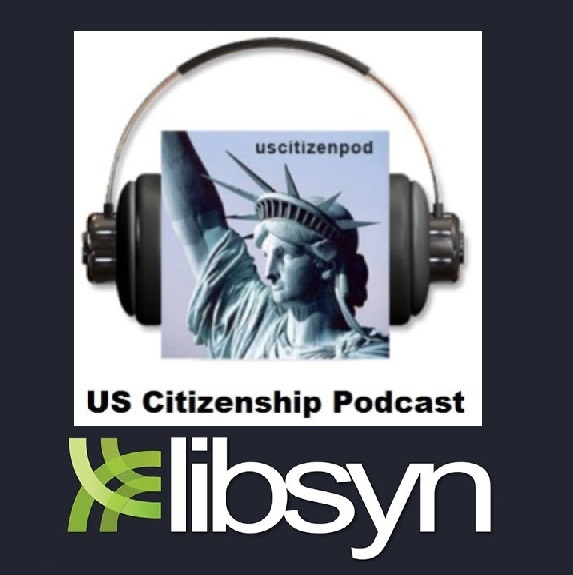 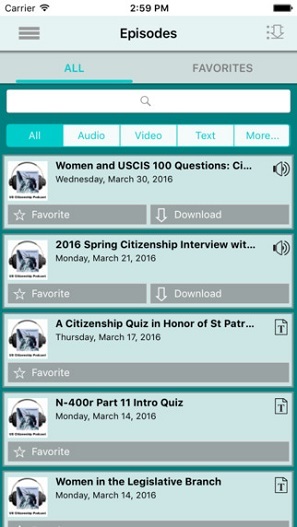 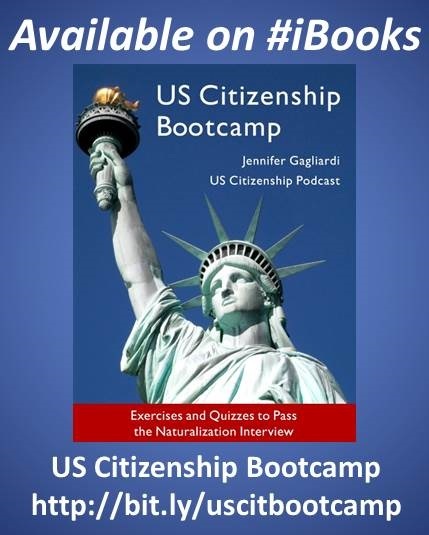 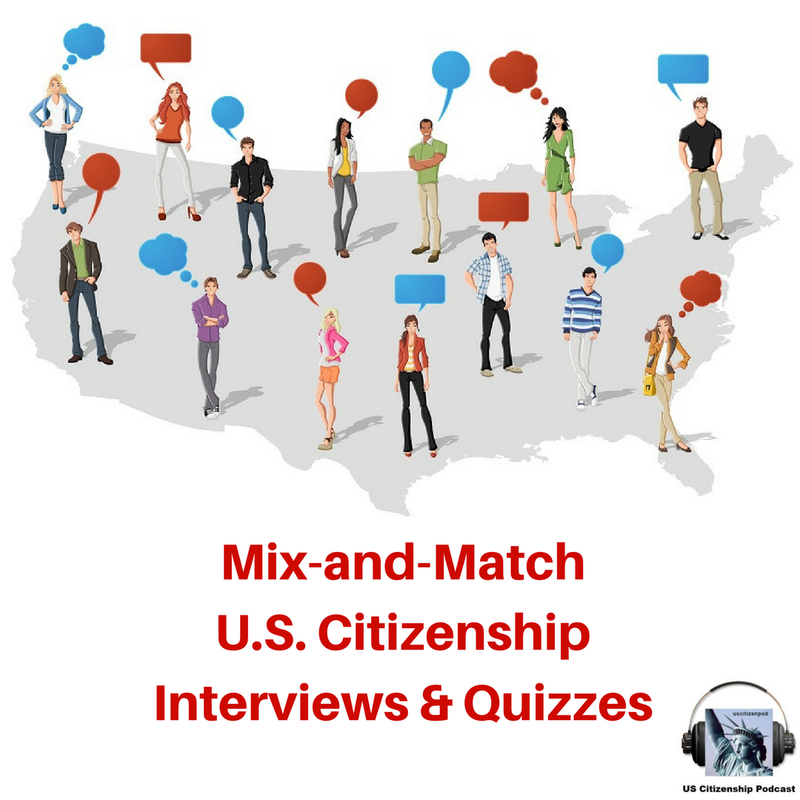 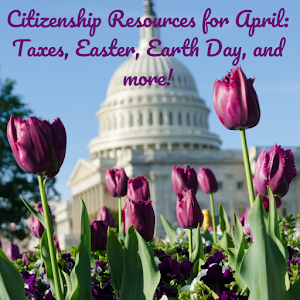 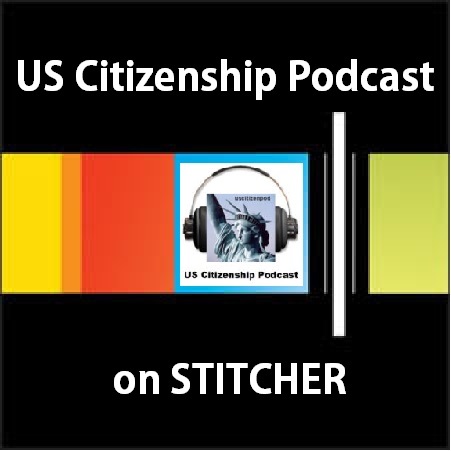 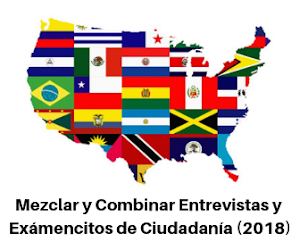 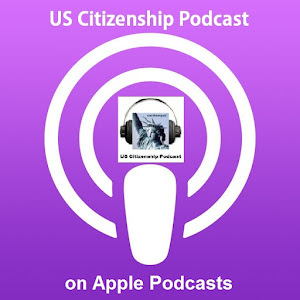 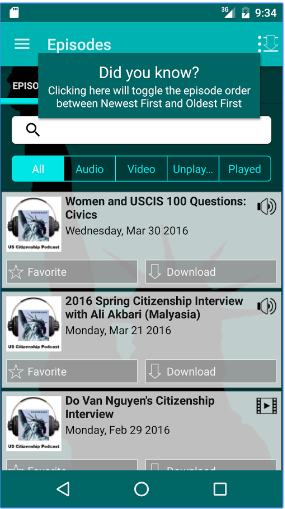 US Citizenship Podcast: Eight Outstanding Americans by Choice for International Women’s Day! 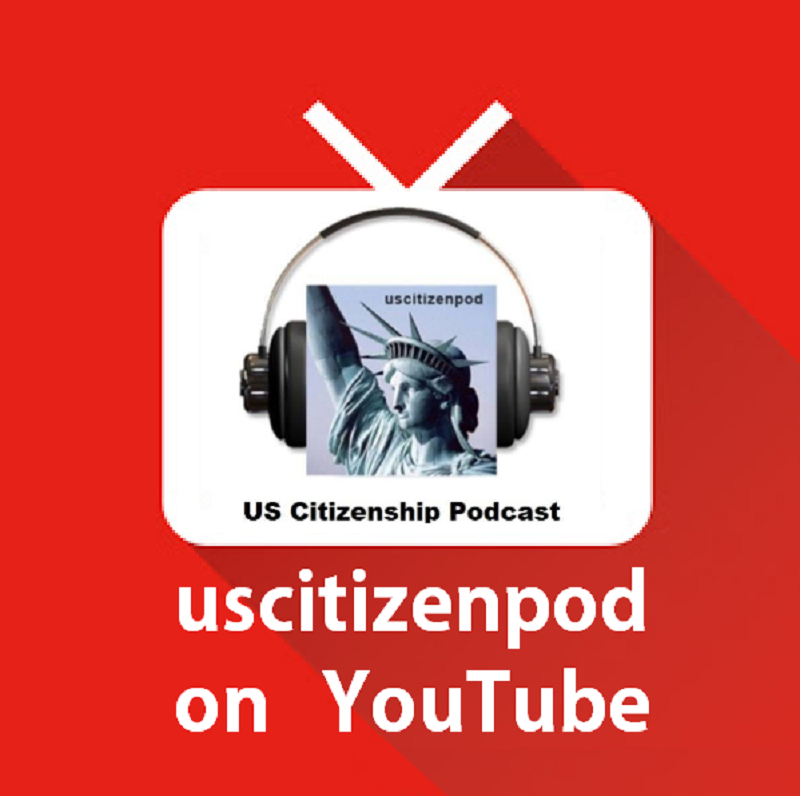 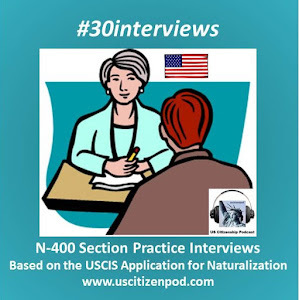 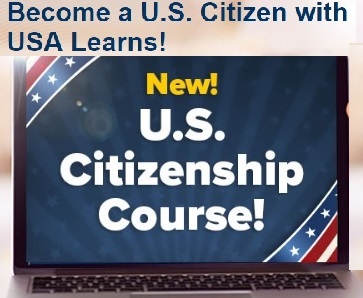 From 2006-2017, USCIS gave the Outstanding Americans by Choice Award to naturalized citizens who have made significant contributions to both their community and their adopted country, America. 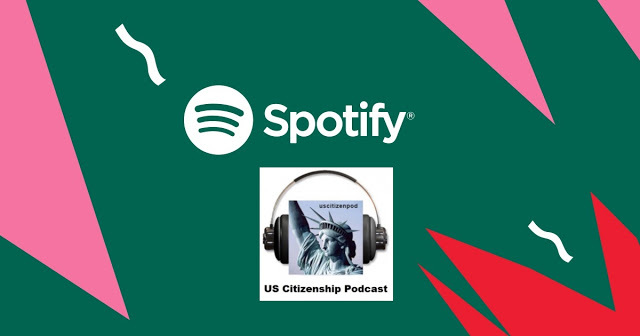 We continue this tradition with a quiz honoring eight outstanding immigrant women on International Women’s Day.